What is the BUSINESS CARD? It is the most useful tool for personally connecting with prospects, clients, customers, fellow business owners – and promoting your brand. 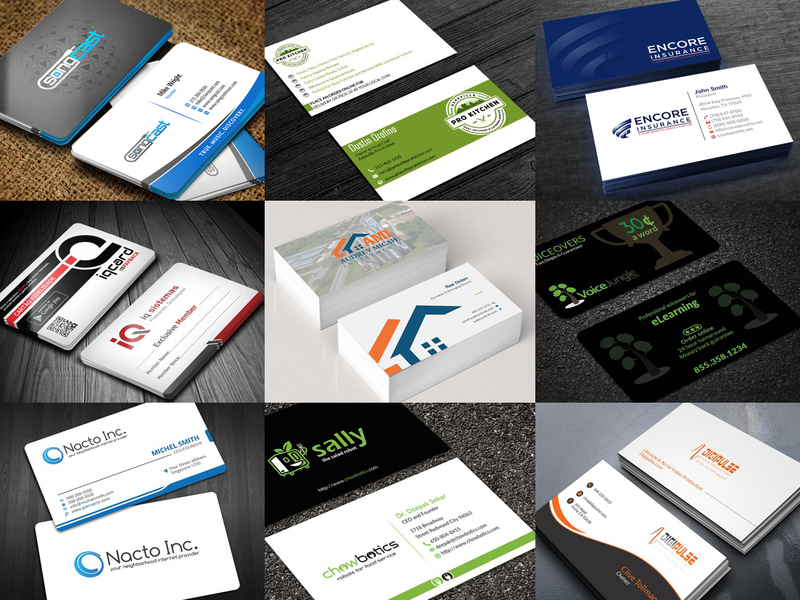 Are you starting a new business and looking for a Professional Business Card? 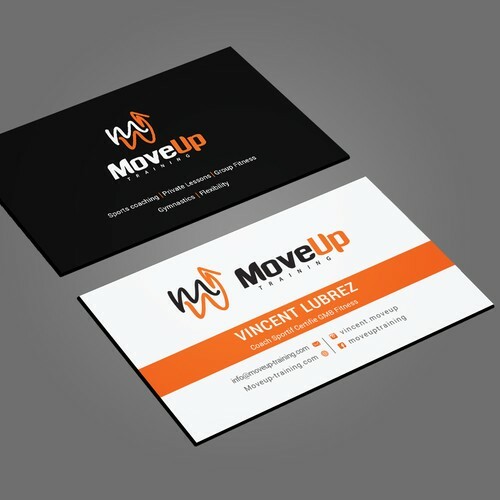 We are a team of experienced and creative minds that creates single and double-sided innovative, sleek-Minimalistic, awesome, outstanding and Professional Business Card. A single or double sided design. Print-ready files in JPEG and PDF file formats. The Business card size is 3.75 inches x 2.25 inches. If you want any changing in this size please do not forget to mention on the order page. 1. If you have a Logo, send it. If not, Order gig Extras. 2. Send your Business Name & Mention your Business Nature. 3. Text to be Used on Your Business Card. Be confident & place the order! 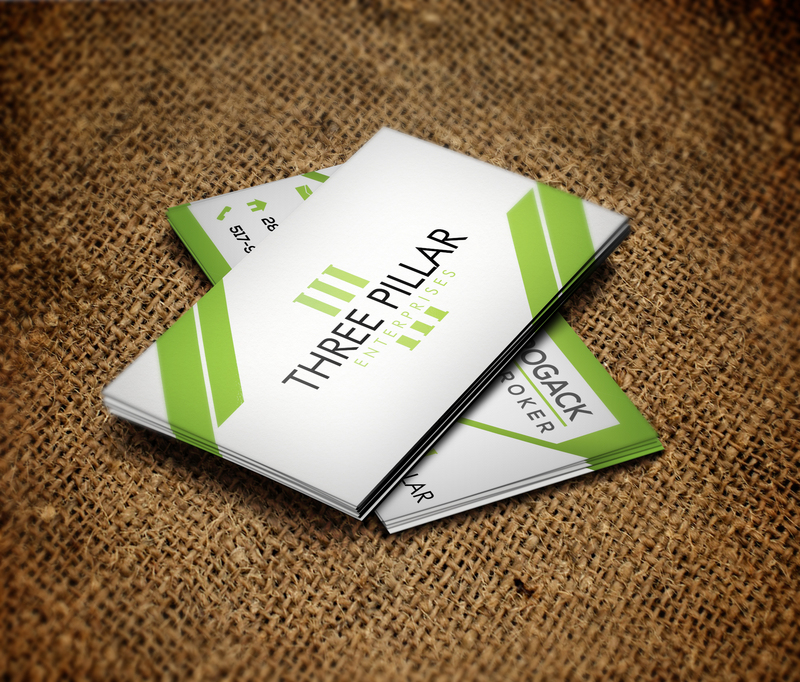 Design Professional Business Card Within 24 Hrs is ranked 5 out of 5. Based on 12 user reviews.